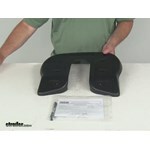 Call 800-298-8924 to order Reese accessories and parts part number 83003 or order online at etrailer.com. Free expert support on all Reese products. Guaranteed Lowest Price and Fastest Shipping for Fifth Wheel Lube Plate for Reese Titan 16. Accessories and Parts reviews from real customers. Today we're going to review part number 83003. 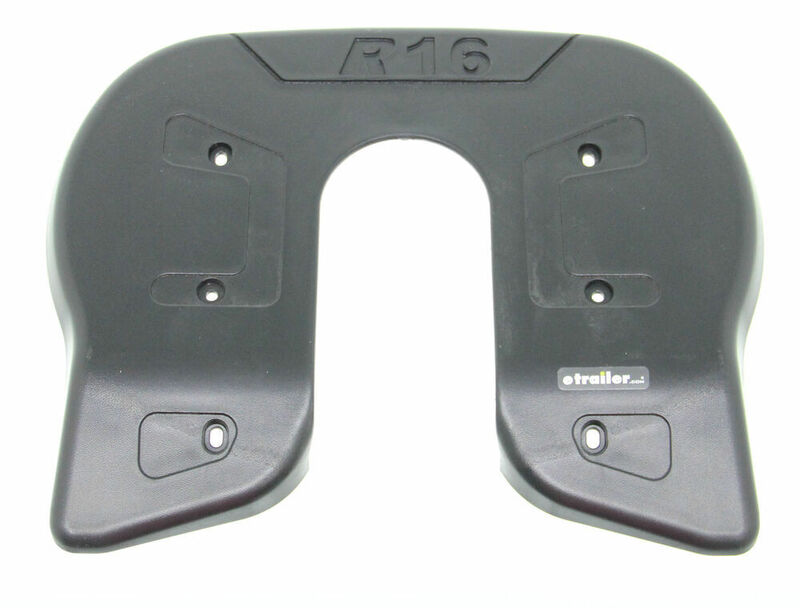 This is the Reese fifth wheel lube plate for the Reese R16 fifth wheels. 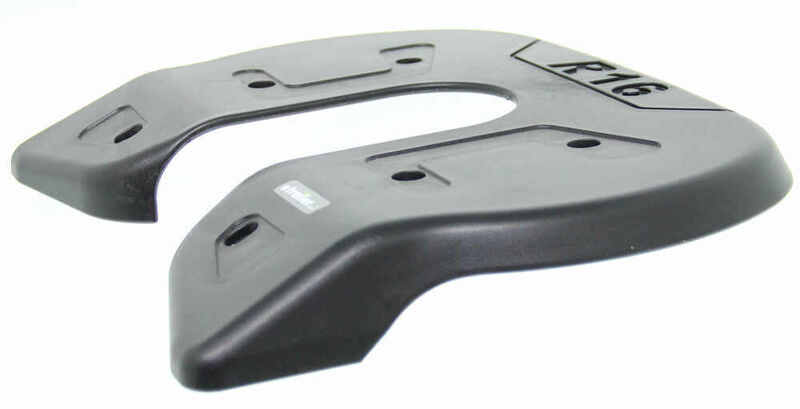 Now this lube plate is designed to install on top of the R16 Reese fifth wheels, part number RP30866 and the RP30869. Now it does require drilling to mount this to the fifth wheel head. You can see the 3 holes on each side so a total of 6. 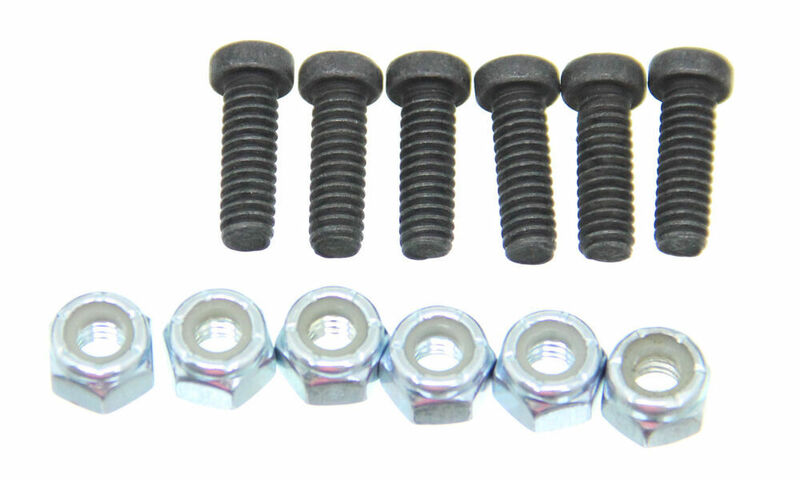 It does come with the hardware that's needed, comes with the 6 socket cap head screws and 6 nylock nuts and a set of instructions that show you how to install this. Basically what you would do is drill the 6 holes into the hitch head and install the socket head cap screws and the nylock nuts to hold it into place. This lube place will give you nice protection between your pin box and your fifth wheel hitch head when it's installed. It also gives some lubrication to help when the pin box is turning in the fifth wheel hitch itself. That should do it for the review on part number 83003, the Reese fifth wheel lube plate for the Reese R16 fifth wheels. . 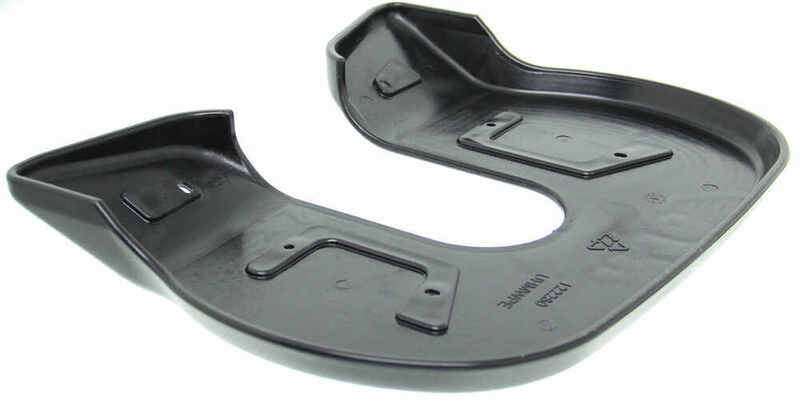 The Fifth Wheel Lube Plate, part # 83003, you referenced is designed to fit the Reese Titan fifth wheel hitch. The Reese Select Plus 5th Wheel Trailer Hitch, part # RP30081, you have uses the disc style lube plate like part # RP83001. The type lube plate used for the R16 is not available for the Select Plus. The # RP83001 lube plate is what Reese recommends using with your hitch. The Reese # 83003 lube plate you referred to is designed for their Titan R16 hitch, part # RP30866, so it wouldn't be compatible with your # RP30081 Reese Select Plus hitch. For the Titan 16k hitch part # RP30866 the lube plate is built into the hitch. If you needed a replacement you'd need # 83003. The standard round plate wouldn't be needed. I attached a review video for this as well. 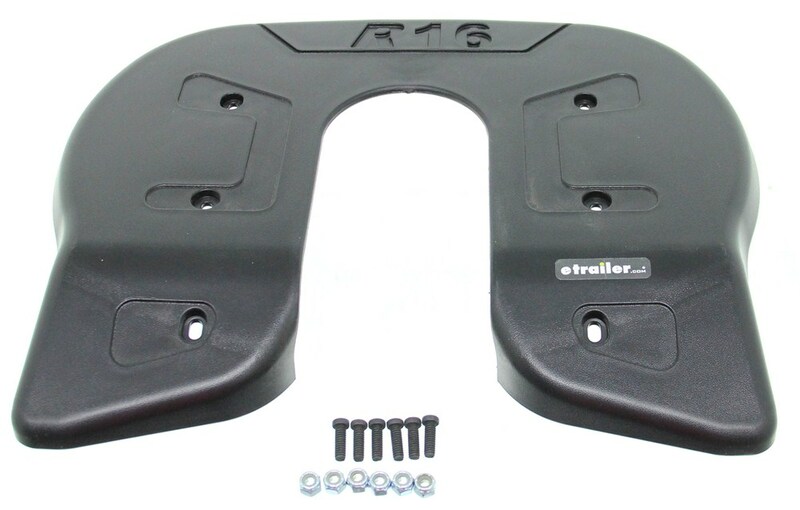 The correct lube plate for the discontinued Reese Titan 16 Slider RP30869 is the Fifth Wheel Lube Plate # 83003. Review videos for both products have been linked for you to review. Absolutely! For Reese 5th wheel trailer hitch # RP30047 you will need a 10 inch diameter lube plate # RP83002. I have included a link to a video review of this lube plate for you.